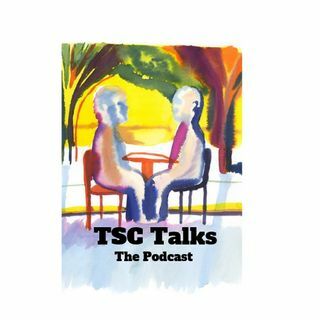 A podcast where we talk about Tuberous Sclerosis Complex and other related issues. TSC is a disorder as common as ALS that causes benign tumors to grow in different organs of the body. Tune in to hear parents/caregivers and professionals alike, discuss special needs issues related to TSC which are relevant to all affected by special needs. The nature of TSC and special needs management requires one to become an explorer of uncharted territory; to wrangle care from many facets of the ... See More healthcare, educational and social services system for which no long term solutions have been clearly documented. Talking about what we've found on our explorations, what's worked and not worked will contribute to improved quality of life for all those affected & provide an audio record for future generations to come. Spreading hope and the knowledge that we are not alone in our challenges and our lived experience matters.